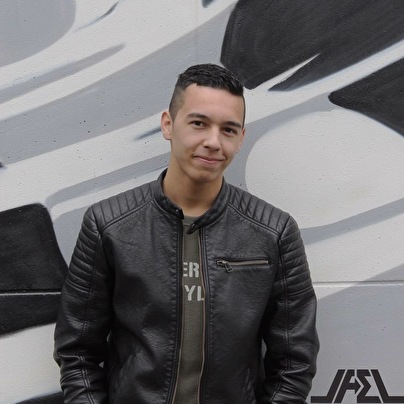 Jael is a Dutch DJ / producer who started DJ'ing at the age of 17 and started to make music at the age of 19. At the age of 16 Jael started to mix songs at his computer. His father noticed his passion for music and stimulated him to do more with his talent. Jael got his first DJ-controller on his 17th birthday. He started to make more mixtapes and uploaded them on Soundcloud. The rest of Jael's family noticed Jael's passion of music too, and the Jael got asked to perform at his first party. 2016, the year that Jael got his first gigs. Jael's father entered Jael for a talent show when he became 18 years old. Jael won a price to perform for more then 5,000 people in Ahoy together with the one and only Ferry Corsten. After this huge succes Jael got noticed by more and more people. He got asked to perform at Pleasure Island festival and went to Hungary to perform in club Symbol. 2017 is a big year for this young talent. Jael had performances throughout the Netherlands, Belgium and Germany! He also won the Dancetour DJ-Clash which allowed him to play at the Dancetour festival. After this festival he also got asked to host his own stage at Hockeyloverz festival. Jael is really busy this year making his own sound and produce his own music. His own merchandise products are online and available to order!